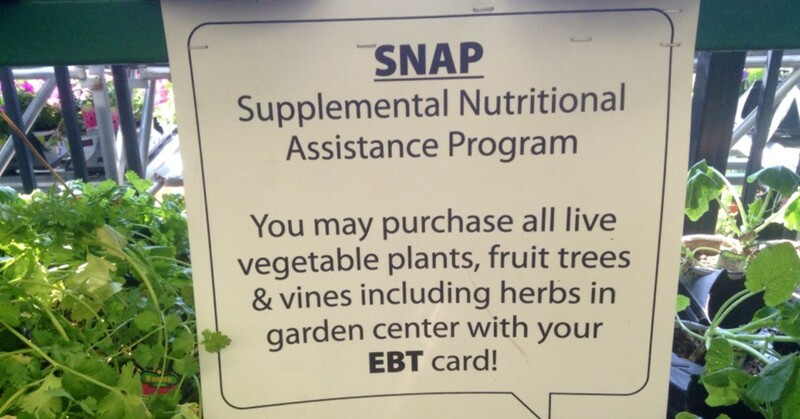 After Congress passed the $867 billion Farm Bill last week without the House’s “cruel” and “shameful” provisions to tighten work requirements for the Supplemental Nutrition Assistance Program (SNAP)—often called food stamps—the Trump administration is pushing to impose such restrictions through changes at the U.S. Department of Agriculture (USDA). Under current SNAP policy, although able-bodied adults without dependents (ABAWDs) can only receive three months of food benefits within three years if they don’t work at least 20 hours per week, states with high rates of unemployment can waive those restrictions and grant extensions to 15 percent of the ABAWD population. Unused exemptions can be saved for later. The USDA’s proposed rule would strip states’ ability to issue waivers unless a city or county has an unemployment rate of seven percent or higher. The waivers would be good for one year and would require the governor to support the request. States would no longer be able to bank their 15 percent exemptions. The new rule also would forbid states from granting waivers for geographic areas larger than a specific jurisdiction. Noting that by the administration’s own calculations, “the rule could jeopardize food assistance for some 755,000 Americans struggling to find stable work,” Rebecca Vallas, vice president of the Poverty to Prosperity Program at the Center for American Progress (CAP), delivered a scathing takedown of the proposal on Twitter. BREAKING: After failing to gut food stamps in the Farm Bill, Trump has announced he plans to sidestep Congress & unilaterally slash the program by fiat—just days before Christmas. News of the USDA proposal also outraged the top-ranking Democrat on the Senate agriculture committee. Let’s be absolutely clear about what Trump is doing with his latest food stamps work requirements rule: he is attacking the poor. This entry was posted in Agriculture, Corruption, Economics, Government, Human Rights, Income Inequality, Veterans, Women's Issues, Workers' Issues and tagged Agriculture, Atrocities, Bernie Sanders, Center for American Progress, Corruption, Debbie Stabenow, Donald Trump, Economics, Farm Bill, food stamps, Human rights, Income Inequality, SNAP, Sonny Perdue, U.S. Department of Agriculture, Veterans, Wenonah Hauter, Women's Issues, workers' issues on December 21, 2018 by ew.